At Thyme to Learn Wellness, the philosophy is that everyone has the ability to heal themselves on all levels: physically, emotionally, mentally and spiritually. A holistic approach is practiced to empower people to take responsibility for their own health and wellness through sessions and classes. 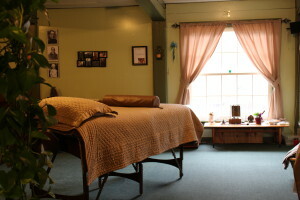 A wide variety of modalities including: Reiki, Meditation, Crystal Healing, and Essential Oils are offered and customized Transformational Healing plans are available. The signature session, Thyme to Align, is specifically tailored to the individual with multiple healing aspects rolled into one 90-minute session. ….. Cindy Noyes to Cindy Gadsby …..